Source: Jacobson, Matthew. Military Collector and Historian. Vol 60. Issue 2. 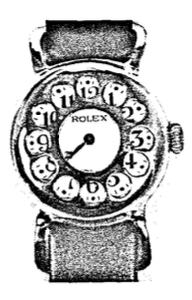 World War 1 and the Wristwatch.